Dunany Crab. 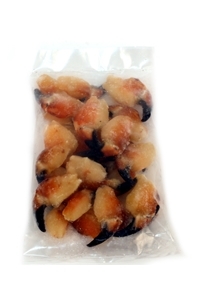 A family owned business supplying crab claws and crab meat to the retail and wholesale trade. Located in Port Oriel, Clogherhead, Co. Louth, with access to fresh local sustainable seafood right on our doorstep.